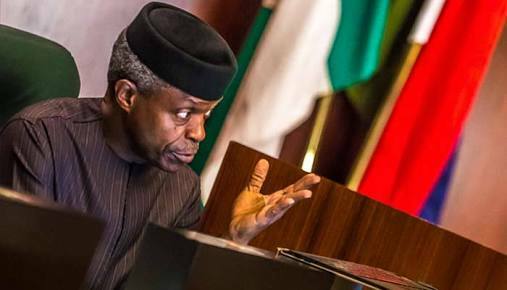 Osinbajo's Claim That FG Spent N1.7trillion On Capital Projects: How True? The claim by the vice president that this government has so far spent N1.7 trillion in two budget years on capital projects is TRUE, according to Premium Times. A previous fact check had also shown that the latter part of Mr Osinbajo’s claim that the capital release “is the largest in the history of the country” is also true if the actual figures (N1.2 trillion in 2016 and N1.6 trillion in 2017) are taken in real value. In no previous year was up to N1 trillion actually released for capital projects in a budget year.